We’d love your help. Let us know what’s wrong with this preview of Pioneers in Medicine by Sherman Hollar. 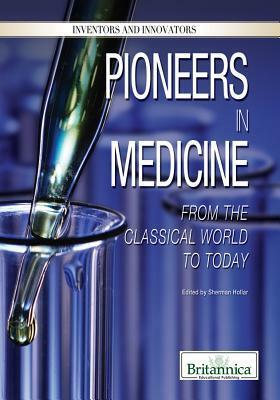 To ask other readers questions about Pioneers in Medicine, please sign up. Quite informative, but the book doesn't have its own tone, which makes it seem like a rather dry compilation of facts from Google and the like. It's handy though, if you'd like a list of sorts of people in Medicine whom you should know.